Wirelessly connect with iOS and Android devices. 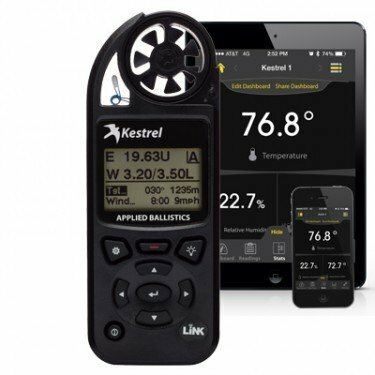 When in range, manage and transfer gun profiles, adjust Kestrel target range, and view shooting solutions on the mobile device. Multi-target view provides single-screen summary of customized targets – perfect for match day. Most effective when paired with the Kestrel Vane Mount for real-time windage solutions. 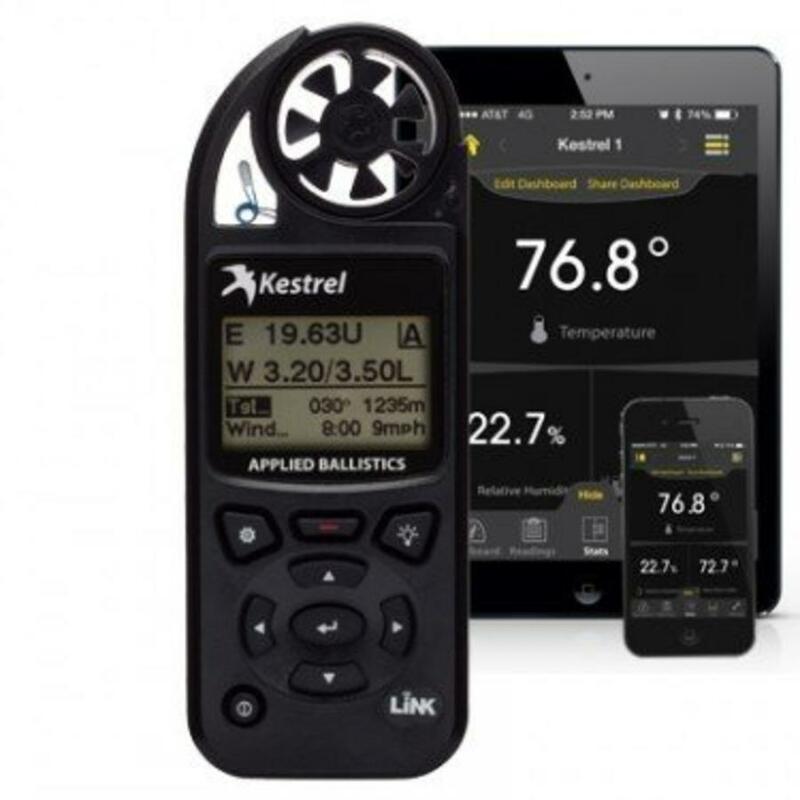 View real-time measurements, receive on-screen alerts and download your data. Logged data can be viewed, analyzed, archived and shared via e-mail, Facebook and Twitter. 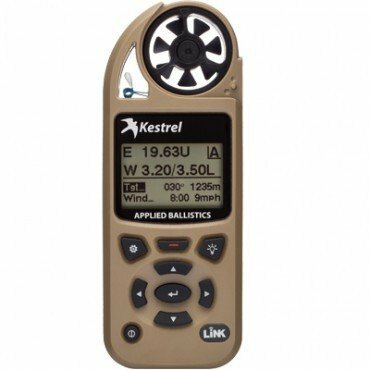 Enables firmware update of Kestrel 5 series meters. 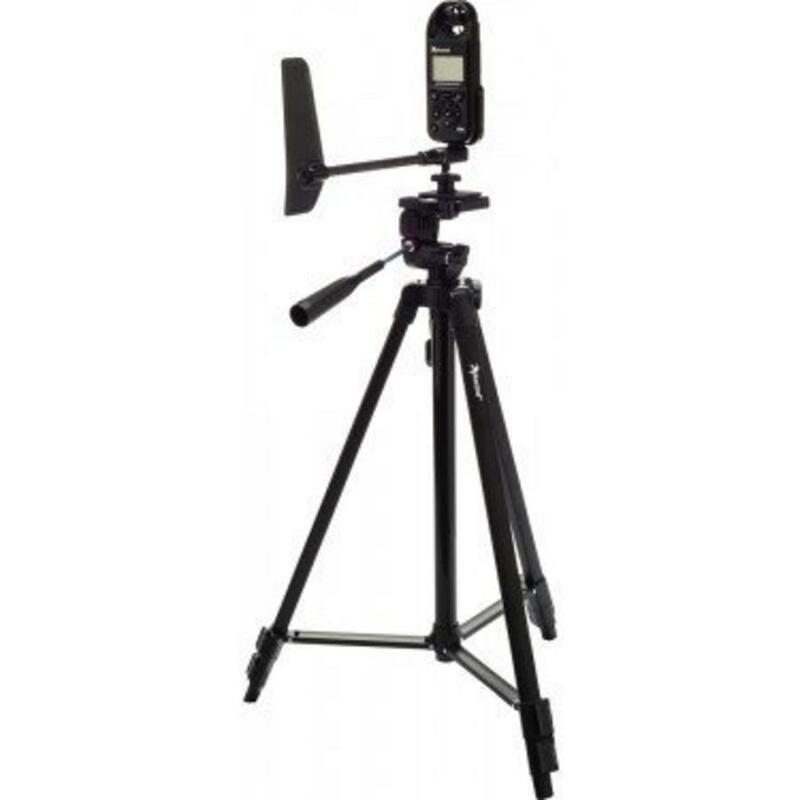 NOTE: Range up to 100’ line of sight – reduced by walls and obstructions.